Ear infections in dogs can be just as troubling as in humans. It can be painful and may even do permanent damage to your dog's eardrum. So if your dog is experiencing signs of ear discomfort, they should immediately be taken to a veterinarian. Your dog may be suffering an infection of the middle ear—otis media—or the inner ear—otis interna and your vet will determine which. In dogs, these are commonly caused by a bacterial infection, fungal infection (yeast), or ear mites. Injuries, tumors, and foreign substances, such as moisture can also lead to infection. Checking your dog's ears and keeping them free of moisture will go a long way to preventing repeated ear infections in dogs. Certain dog breeds seem to suffer from infections more often, especially the floppy-eared variety which includes the cocker spaniel, the springer spaniel, and the Labrador retriever. But, make no mistake, any breed can suffer from ear infections. My dog is a German Shepherd with big ears that stand up and she still had constant problems with her ears. More on her story and how I fixed it here. In addition, they may experience pain when eating or opening the mouth. They may lean to the side of the infected ear, or paw at it. They may lose their balance. If the ear infection progresses to both ears, they can do swinging movements of their head, walk unsteadily, and not hear you when you call them. If left untreated, other symptoms can occur, including nausea, vomiting, ear discharge and extreme redness of the ears. Most of the existing symptoms will also become much worse. Since there is a high risk of your dog’s eardrum being perforated during a bad ear infection, it’s important to bring him or her to the vet immediately for diagnosis. The vet will first clean your dogs ears, then do a visual examination. They’ll also do a myringotomy, where a needle extracts ear fluid and is tested to determine the cause of the infection. They will determine if there are foreign bodies in the ear, and if not, what is most likely the cause of the ear infection. In extreme cases, other tests may need to be done, including urinalysis or MRIs. Once the cause of the ear infection has been discovered, a course of treatment can begin. In serious infections, your dog may need to be treated at the vet for the first day or two. After that time, you’ll be able to bring your dog home. Typically, you’ll need to give your dog antibiotic ear drops. If you dog has an extremely bad infection, oral antibiotics may be prescribed. If your dog has had the ear infection for a long time, a longer course of medication will be needed. Most dogs recover completely after the recommended dosage has been finished. If pet parents feel that they dog isn’t improving, or is worsening, your dog should be returned to the vet for further care. Given the high rate of repeated ear infections and the risk of damage to the eardrum, knowing how to prevent ear infections in dogs is definitely something you need to know. While it’s beneficial to clean your dog’s ears on a regular basis, you want to avoid damaging the ear canal or providing too much moisture where bacterial and fungus can thrive. You’ll want to use only cleaners that are safe and non-irritant and use clean absorbent gauze. Cotton wool or paper towels can leave debris behind which can cause irritation. Never use cotton swabs as these can damage your pet’s eardrum. And always ensure you properly dry the ears after cleaning, bathing or swimming. 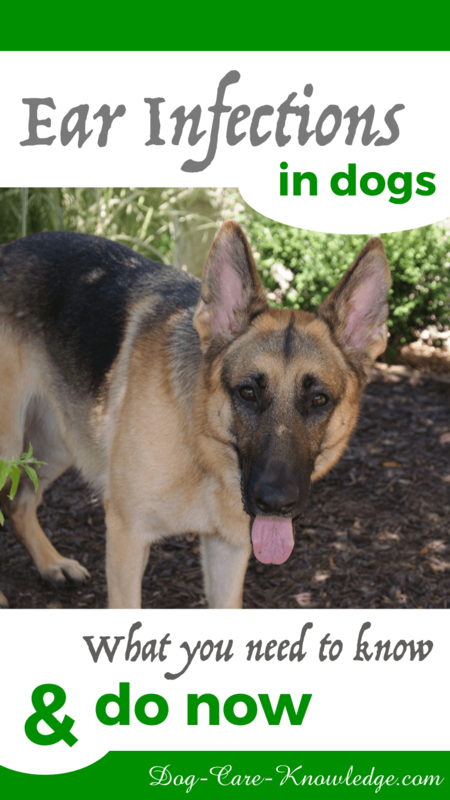 A quick note on the many homemade solutions for cleaning dogs ears that contain vinegar. If you're dog's ears are infected, vinegar is going to sting and hurt like crazy. Don't use a homemade solution if you suspect an ear infection. I recommend Vet's Best Ear Relief Wash.
Review your dog's diet and make changes where you can. A diet that is high in sugar and carbohydrates will feed the yeast making it almost impossible to eradicate. Unfortunately most kibble has high amounts of carbohydrates even the grain-free version. A raw food diet, or even home cooked meals based on meat and vegetables, is your best option. Lack of essential fatty acids (EFAs), omega-3 and omega-6 in particular, is a common causes of skin issues in dogs and frequently ear infections are related to a skin issue. Ensuring your dog has enough essential fatty acids (EFAs) in his diet will go a long way to helping keep ear infections at bay. Luckily, this is the easiest fix. Supplementing with fish oil is a good way to get an abundant supply of omega-3 and omega-6 fatty acids into your system to relieve this issue. I recommend choosing a wild-caught Alaskan salmon oil liquid, Pawsome Naturals is a good option. Alaska has the purest waters in the entire world and are literally thousands of miles away from waters that are polluted with high levels of Polychlorinated Biphenyl's (PCB). 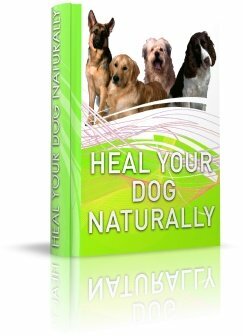 You can find a natural approach to preventing and curing a lot of issues with dogs, including repeated ear infection , in the book "Heal Your Dog Naturally". Allergies is another common cause of repeated ear infections in dogs but one that is harder to treat or manage. 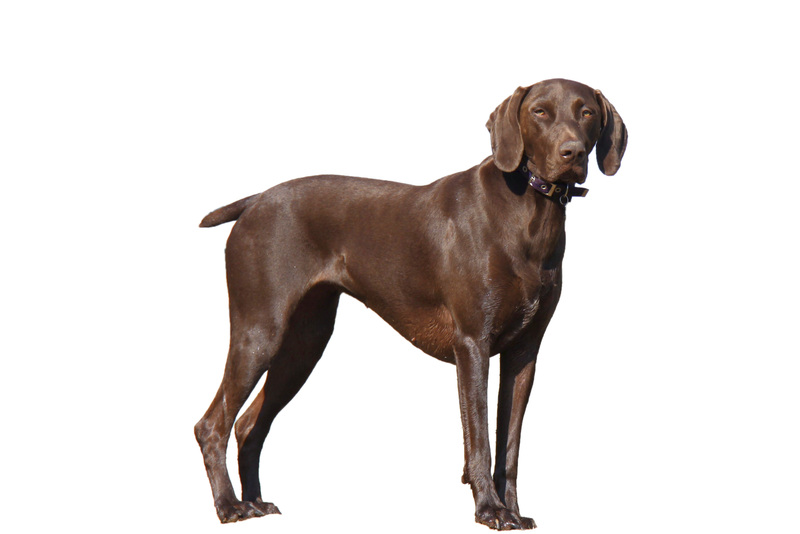 Determining what your dog is allergic to and avoiding it is the best solution. You can read more on dog skin allergies here. Probably one of easiest and most overlooked tips on preventing ear infections in dogs is to keep the ears dry. This means that you need to get a clean, dry cloth and wipe their ears at any time they may have accumulated moisture. This could be after bathing or swimming or simply just when the air is hot and humid and moisture has started to build up in the ear flap and canal. This may sound obvious, but it really is important to keep an eye on your dog's ears before there is a problem to address. It doesn't have to be every day but maybe have a weekly or monthly check just to ensure there's nothing in there bothering them, there's no hairs getting stuck in the canal, and moisture isn't building up. Your beloved dog is a valued member of the family. If you think they may have a dog ear infection, get them to the vet immediately. The sooner their ear infection can be treated, the sooner they’ll feel happy and healthy again. 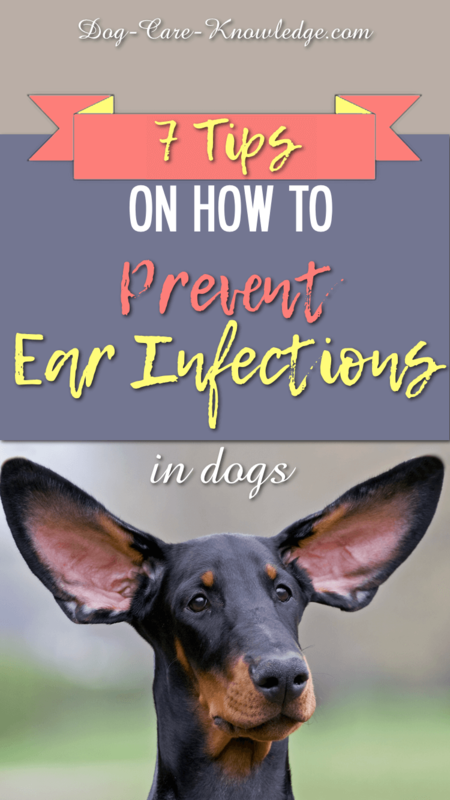 Prevention is always better than a cure so follow the five tips outlined above to keep ear infections in dogs under control.